Very well located for Besiktas. 10 mins walk to Taksim Square, short walk to ferry port and Basiktas. Besiktas is perfect location on western side. Besiktas is a neighbourhood that people enjoy for its array of dining options. Here you'll find plenty to visit, including Bosphorus Bridge and Dolmabahce Palace. Choose one of Besiktas's hotels and explore the area around Istanbul with ease. 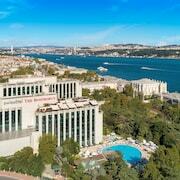 Raffles Istanbul: 5-star hotel featuring 2 restaurants, an outdoor pool and an indoor pool. Our guests enjoy the hotel's spacious rooms and helpful staff. 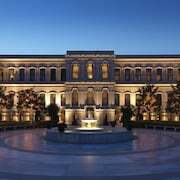 Four Seasons Hotel Istanbul at the Bosphorus: 5-star hotel with a restaurant, an outdoor pool and an indoor pool, 15-minute walk from Dolmabahce Palace. 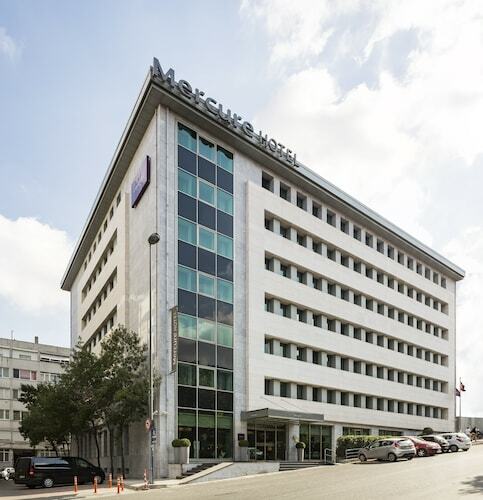 Expedia travellers like this hotel's helpful staff and family-friendly amenities. 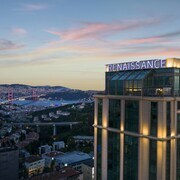 Le Meridien Istanbul Etiler: 5-star hotel featuring 2 restaurants, an outdoor pool and an indoor pool. Our guests rate this hotel highly for its breakfast and helpful staff. Wyndham Grand Istanbul Levent: 5-star hotel featuring 2 restaurants, an outdoor pool and an indoor pool. 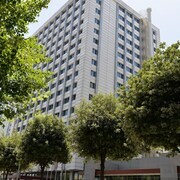 Our guests enjoy the hotel's central location and breakfast. 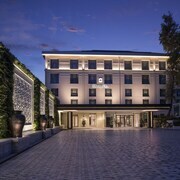 Point Hotel Barbaros: 5-star hotel featuring 3 restaurants, an indoor pool and free valet parking. 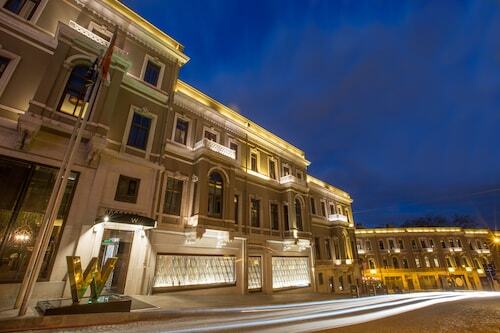 Expedia travellers like this hotel's comfortable beds and helpful staff. 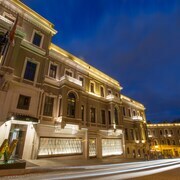 Biz Cevahir Hotel Istanbul: 5-star hotel featuring a restaurant, an indoor pool and free valet parking. If you're looking for something to do, check out Arnavutkoy Pier, Levent Tennis Club and Ortakoy Pier while you're in Besiktas. You could also plan a visit to Bosphorus Bridge or Dolmabahce Palace when you're visiting the neighbourhood. Esentepe is a nearby neighbourhood, and you might want to check out some attractions like Metrocity Shopping Mall, Kanyon Mall and Ozdilek Park Istanbul while you're here. While you're in Istanbul, you may also want to think about a visit to Astoria Istanbul Shopping Center. Ready to get out and explore the city? 4.Levent Station is the closest metro station.